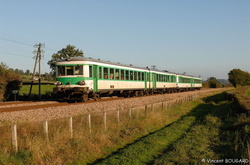 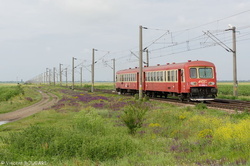 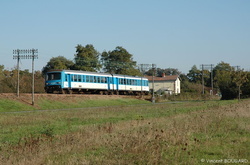 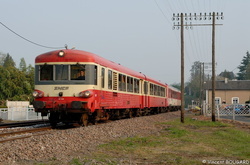 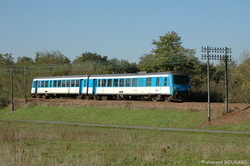 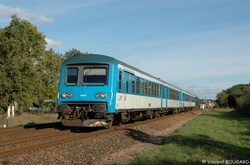 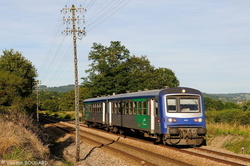 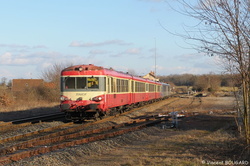 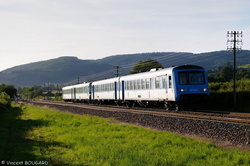 X4551 and X4601 near Broye. 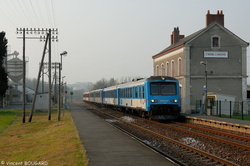 X4763 and X4771 at St Paterne-Racan. 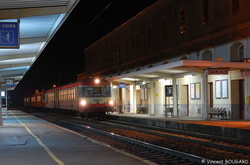 X4755 and X4754 at St Paterne-Racan.